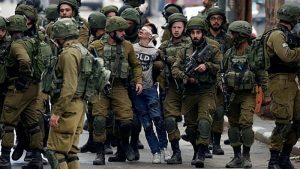 The Belfast Branch of the IPSC is calling for all Solidarity Activists and people of conscience to join us in solidarity with the over 270 children imprisoned by the Apartheid state of Israel. The youngest prisoner, Shadi is into his third year of imprisonment. Join us on his birthday to call for his immediate release and the release of all child prisoners.